Next weekend, 27/28 August, is International Bat Weekend, which is marked by batty events across the world. 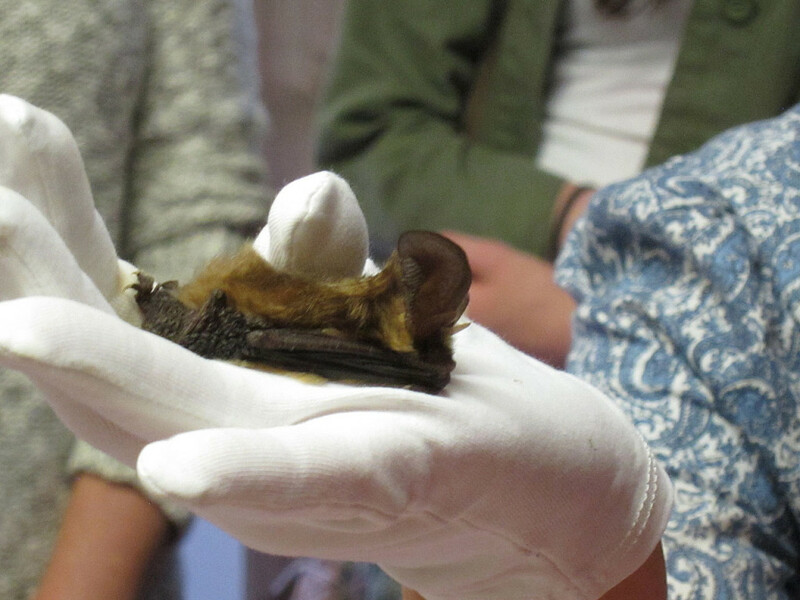 Locally both Woodlands Farm and the Friends of Shrewsbury Park are holding bat walks in the coming weeks, and London’s Bat Fest is being held over the weekend at Woodberry Wetlands in Hackney. There seem to be plenty of bats around this year. The NBMP field survey at Woodlands Farm in July detected quite a few pipistrelles and some noctules. Pipistrelles have also been detected at the Wide Horizons Constitution Rise woodland, Manor House Gardens, Hall Place and Hervey Road sports field. Even normally sterile Canning Town had more than its usual solitary pip in this year’s NBMP survey. However the waterways survey along the River Cray at Hall Place once again found no Daubenton’s bats. 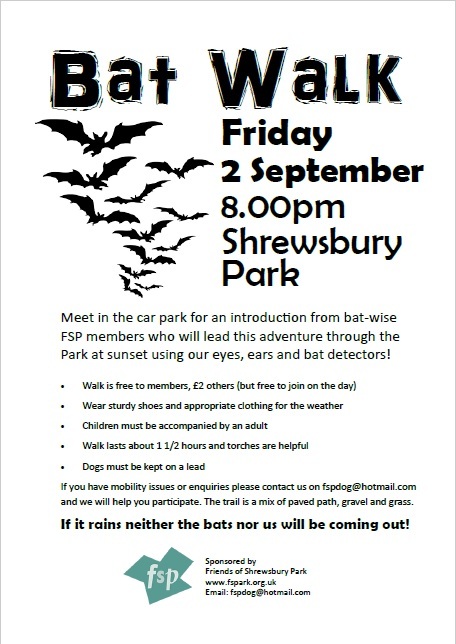 Meet in the car park for an introduction from bat-wise FSP members who will lead this adventure through the Park using our eyes, ears and bat detectors! The walk is free to members and £2 for non-members (but you can join on the night). Please wear appropriate shoes and clothing for the weather and paths. Children must be accompanied by an adult. And dogs must be kept on a lead. The walk lasts about 1 1/2 hours and a torch is useful. The car park may still be open but not at the end of the walk so remember to leave cars outside of the Park. If you have any mobility queries please contact us on fspdog@hotmail.com and we will help you participate. If it rains neither the bats nor us will be coming out! 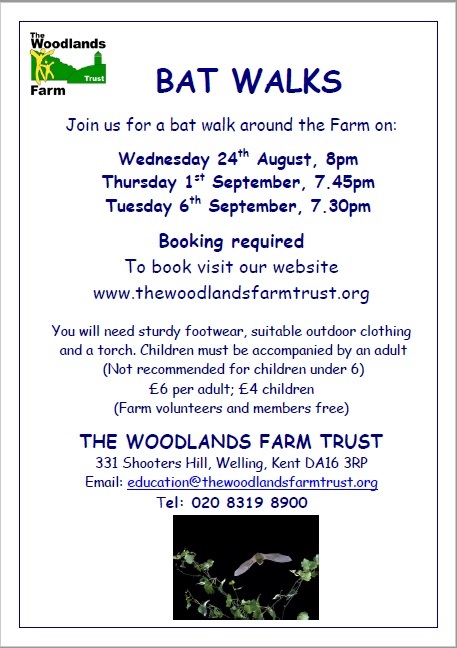 Let’s hope it stays dry for all the bat walks! 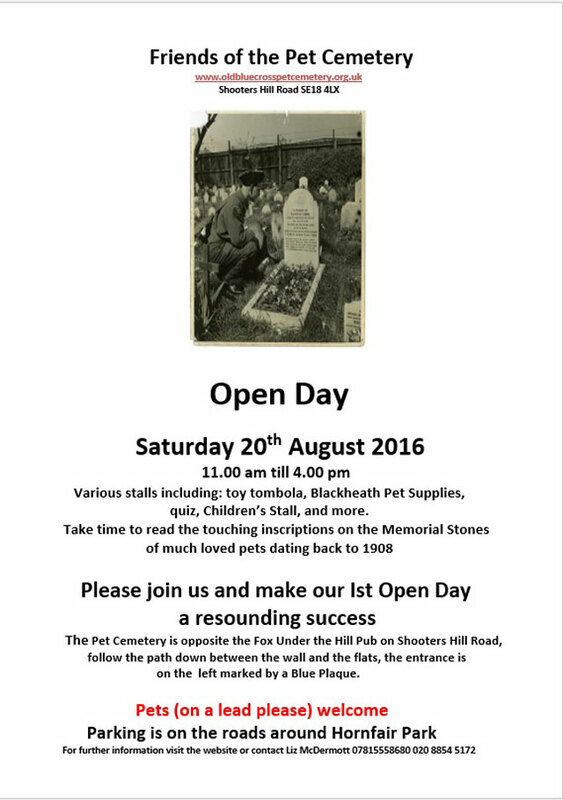 The Friends of the Pet Cemetery are holding their first open day on Saturday 20th August 2016 from 11.00 am to 4.00 pm. Liz, the Friends’ Chair, wrote with details and with an update on their achievements to date. They will have various stalls including a toy tombola, Blackheath Pet Supplies, a quiz and a children’s stall. There will also be an opportunity to learn more about the history of the Old Blue Cross Pet Cemetery and browse the pet memorials. There seem to be more improvements at the pet cemetery every time I drop in. 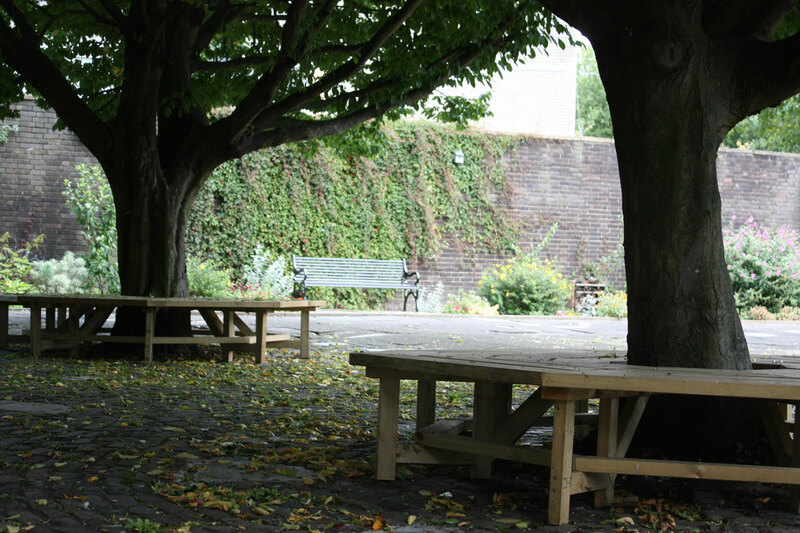 The most notable recent changes are the new circular benches around the trees in the cemetery, funded by a grant from the Metropolitan Parks and Gardens Association and installed by Eltham Men in Sheds, and a trellis arch with a stone seat funded by the Greenwich Community Projects Scheme. 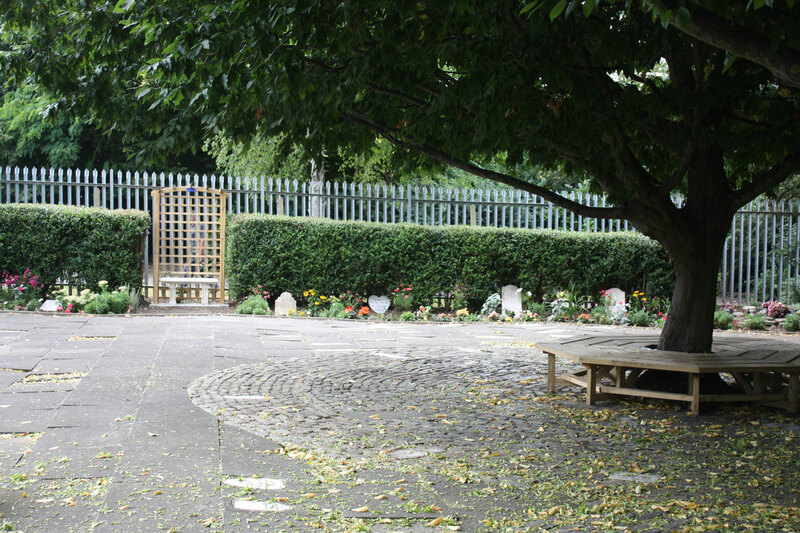 The garden beds have also benefitted from hard work and lots of new plants, and more of the old memorials to deceased pets have been cleaned up. 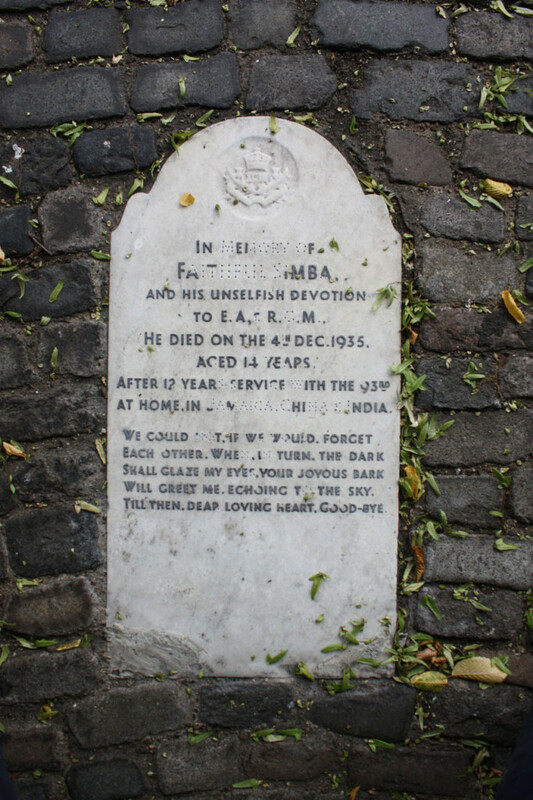 They have also recently completed mapping the memorial stones and have put up a notice board at the entrance to the cemetery. WILL GREET ME ECHOING TO THE SKY. 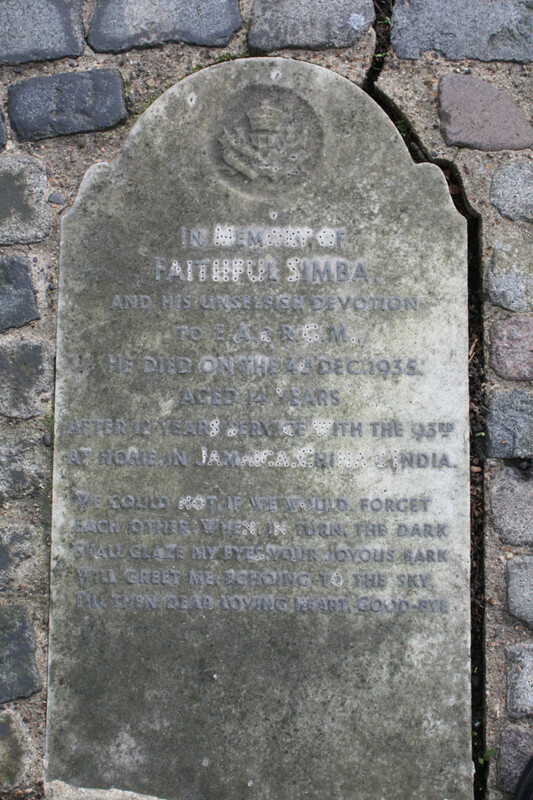 The Pet Cemetery is opposite the Fox Under the Hill Pub on Shooters Hill Road, follow the path down between the wall and the flats, the entrance is on the left marked by a Blue Plaque.